An apple a day keeps this bird away from the doctor. 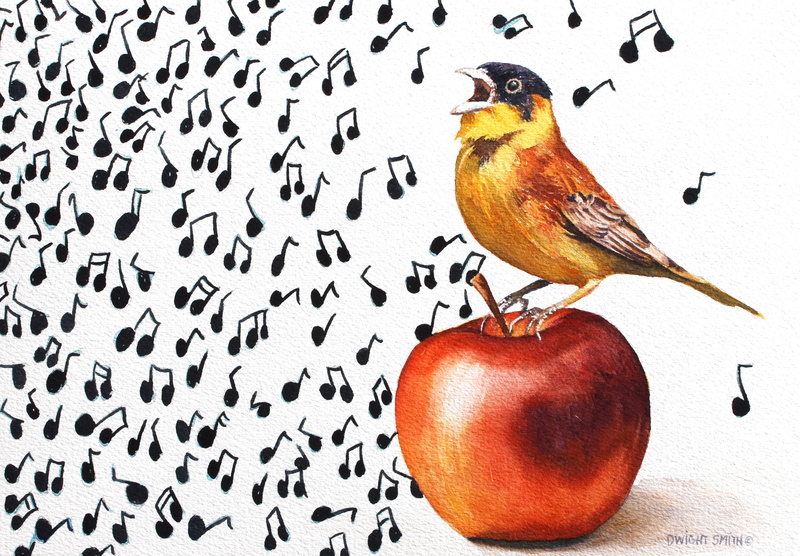 This is a realistic watercolor painting of a bird singing for joy resting on a red apple. Thank for visiting my art.